Wed, September 26, 2018 7:30 P.M. 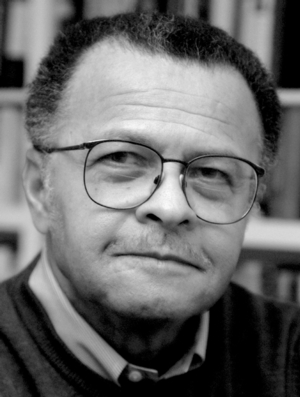 Professor emeritus of history at New York University, David Levering Lewis won the Pulitzer Prize in 1994 and 2001 for his “superb” (The Nation) two-volume biography of W.E.B. Du Bois, the polymath founder of the NAACP and a principal shaper of the Civil Rights Movement. His other books include God’s Crucible, Race to Fashoda, and 1970’s King, notable for being the first scholarly biography of Dr. Martin Luther King, Jr. His many honors include the Bancroft Prize, the Francis Parkman Prize, and the National Humanities Medal. His latest book is a biography of the unlikely Republican nominee who would lose to Franklin Delano Roosevelt in 1940.